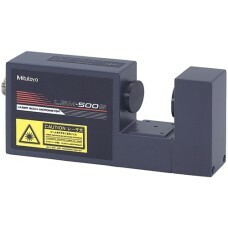 Mitutoyo Laser Micrometers are on sale at Gaging.com We are an authorized Mitutoyo dealer. Great prices and service! 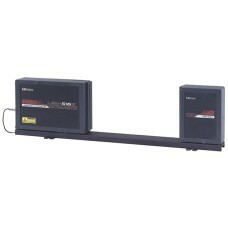 The 544-116-1A Mitutoyo LSM-9506 Bench-Top Type Laser Scan Micrometer with display is on sale at Gag.. The 544-496A Mitutoyo LSM-902/6900 Ultra-High Accuracy Laser Scan Micrometer is on sale at Gagi.. 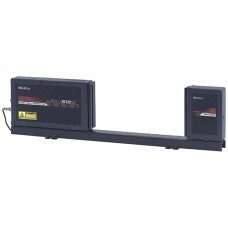 The 544-499A Mitutoyo LSM-6902H Bench-Top Ultra-High Accuracy Laser Scan Micrometer with display is .. 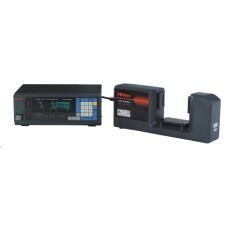 The 544-532 Mitutoyo LSM-500S Series 544 Laser Micrometer - Ultra-Fine Wire Measuring Unit is o.. 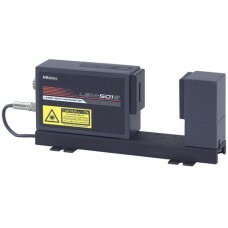 The 544-534 Mitutoyo LSM-501S Series 544 Laser Micrometer - Fine Wire Measuring Unit is on sale.. The 544-536 Mitutoyo LSM-503S Series 544 Laser Micrometer - Standard Measuring Unit is on sale .. 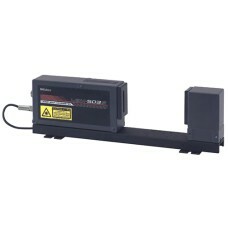 The 544-538 Mitutoyo LSM-506S Series 544 Laser Micrometer - Wide Range Measuring Unit is on sal.. 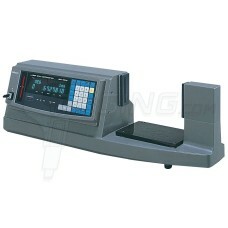 The 544-540 Mitutoyo LSM-512S Series 544 Laser Micrometer - Ultra Wide Range Measuring Unit is .. 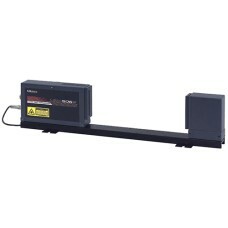 The 544-542 Mitutoyo LSM-516S Series 544 Laser Micrometer - Ultra Wide Range Measuring Unit is ..